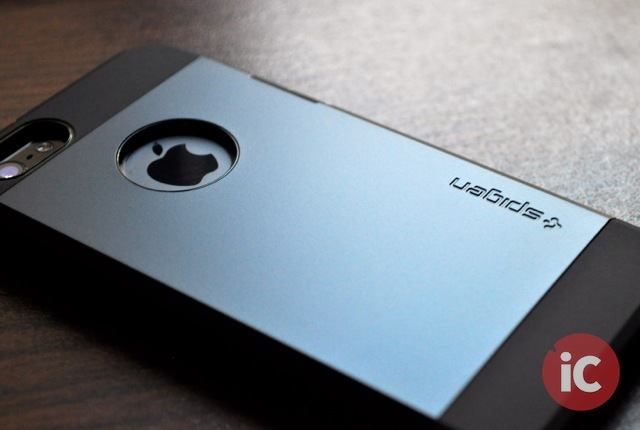 You may recall we reviewed this case and called it quite possibly the best iPhone 5 case ever due to its sleek design and drop protection without the bulk compared to its competitors, thanks to its Air Cushion Technology. 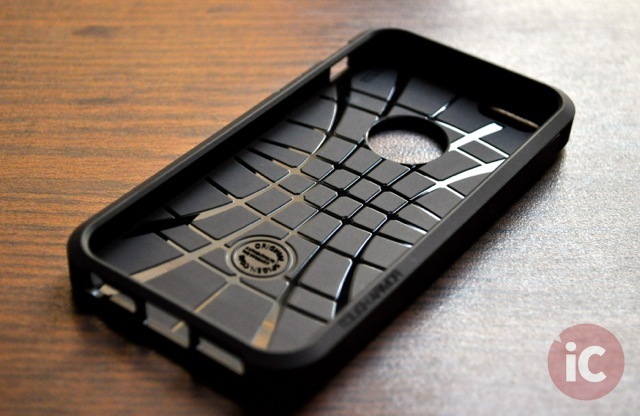 Shipping is only free to the USA, but rates to Canada are somewhat reasonable, as the quote to our postal code in BC worked out to $11.85. 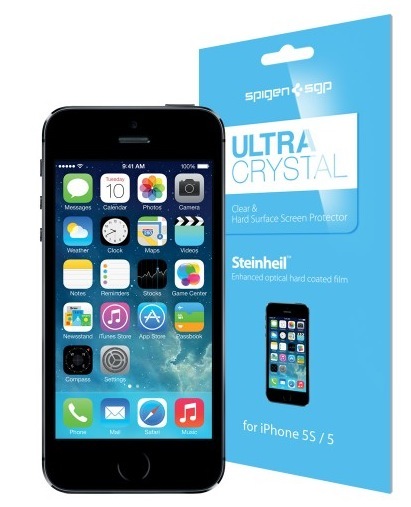 If you’ve been waiting to jump on a Spigen bundle, this is the time to do it for half price. 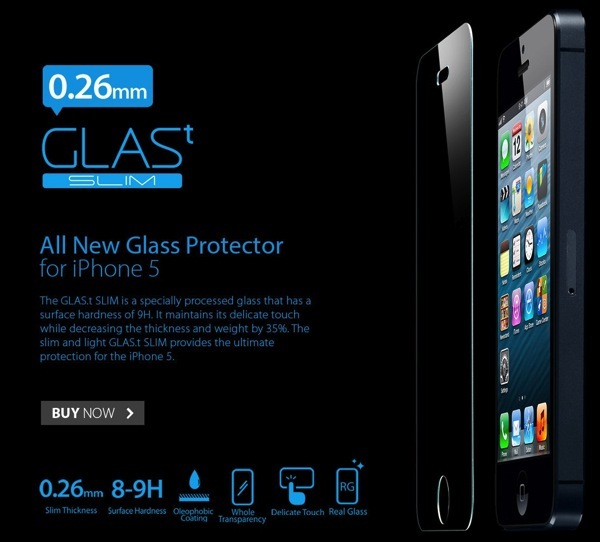 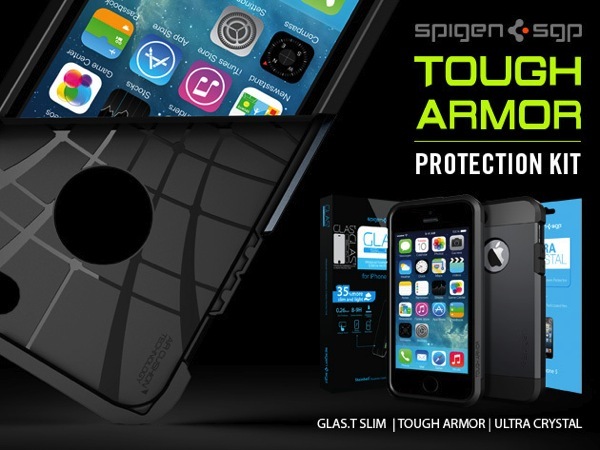 Click here to jump on the Spigen iPhone 5/5s Tough Armor Bundle while it’s still available!